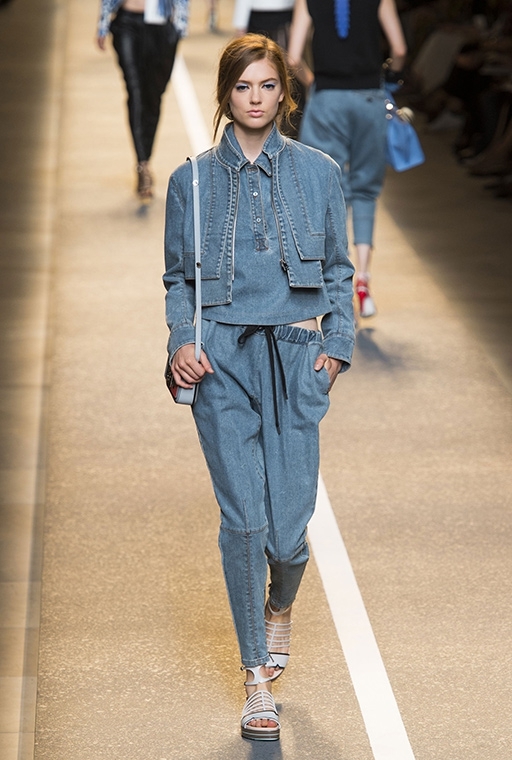 Denim wear is a real must have in 2018. 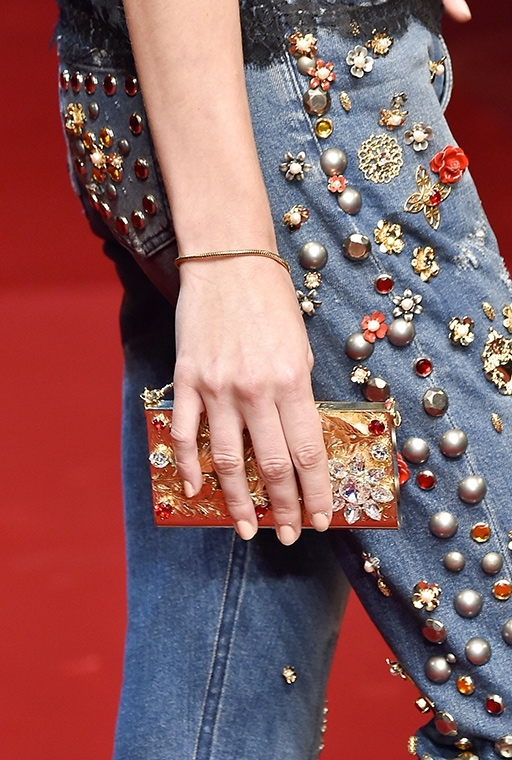 This material appears to be the main trend this year. 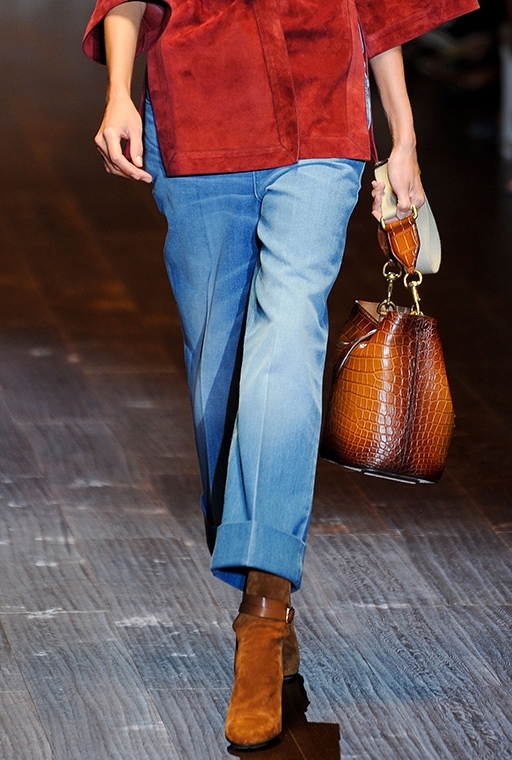 Several season ago it was okay mixing this material with different shades, experimenting with shapes, as well as combining chambray shirts with jeans. 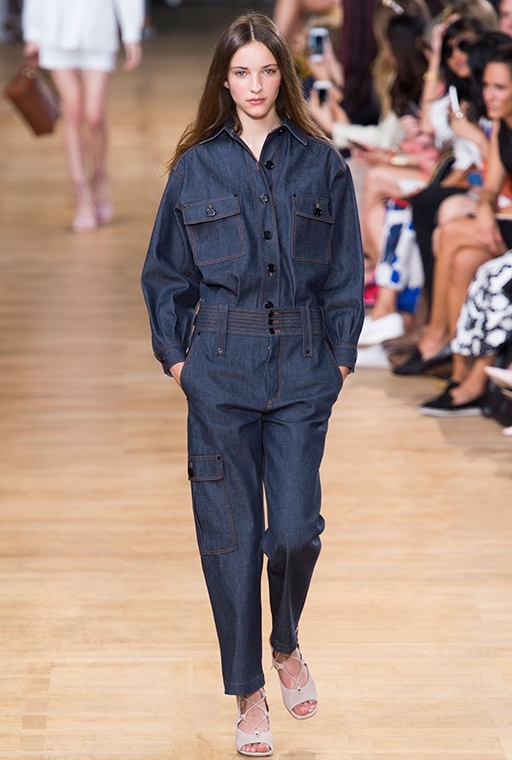 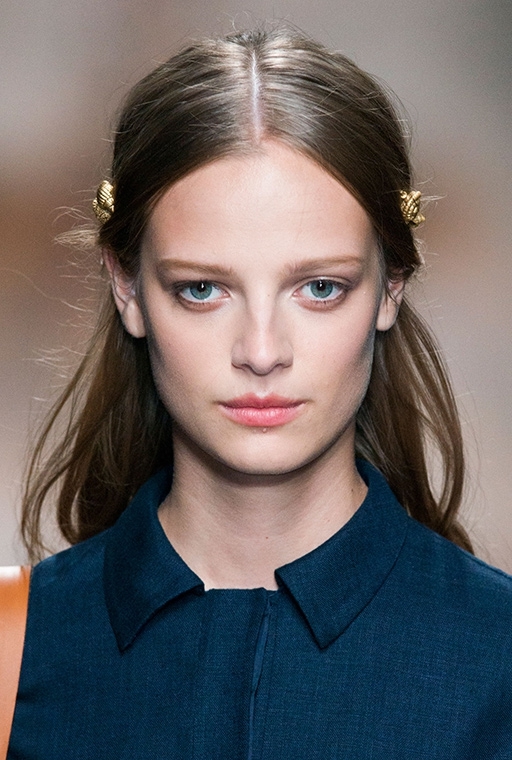 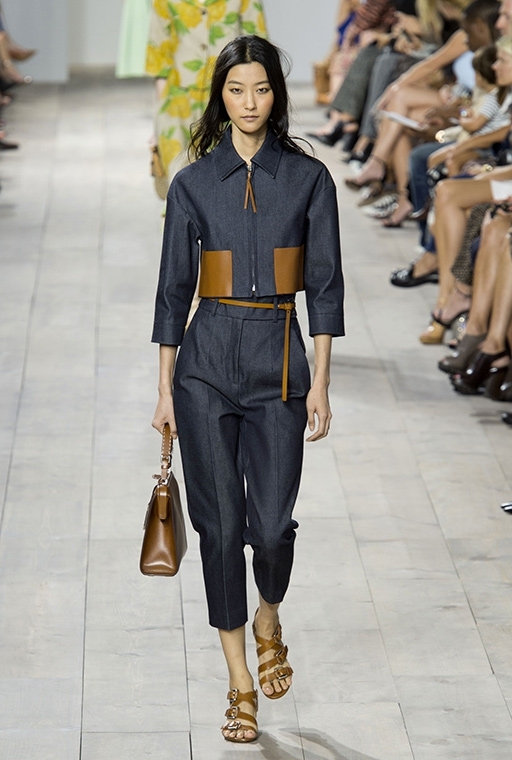 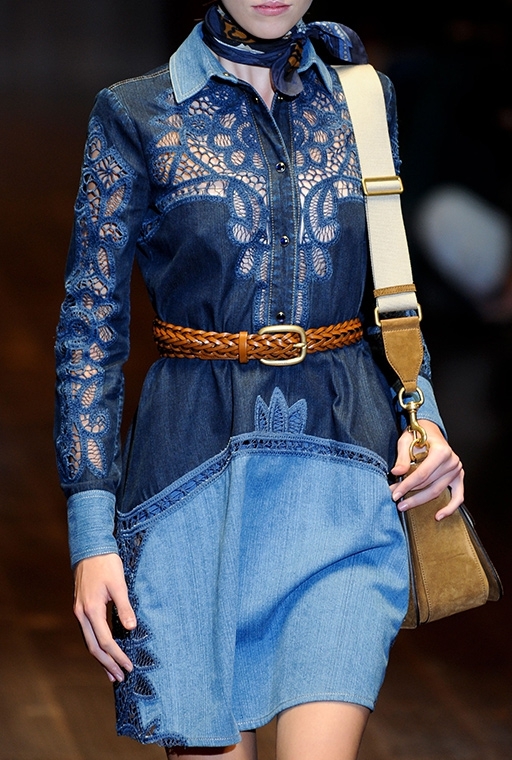 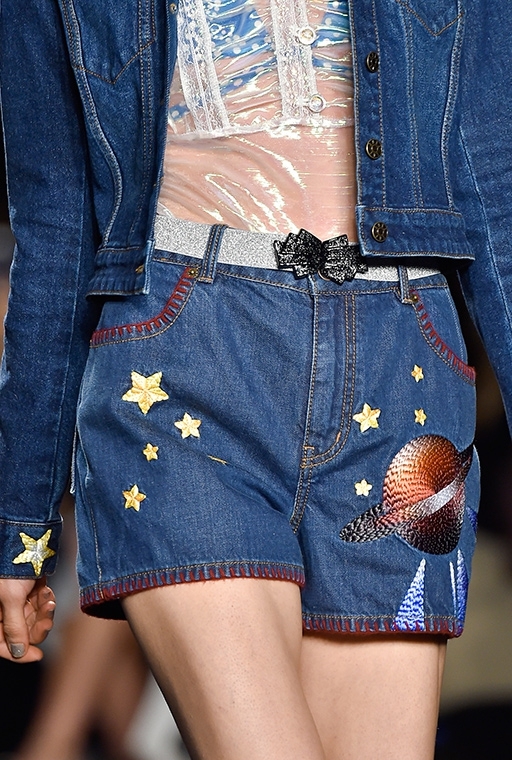 Nowadays, denim requires a more delicate approach and treatment. 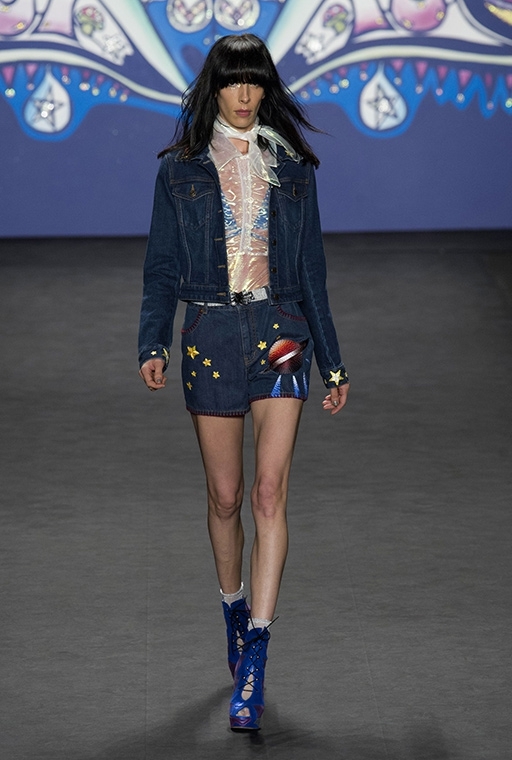 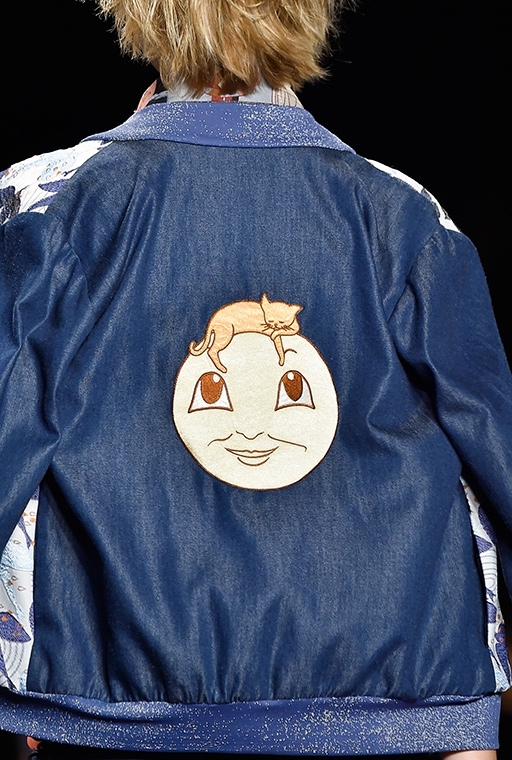 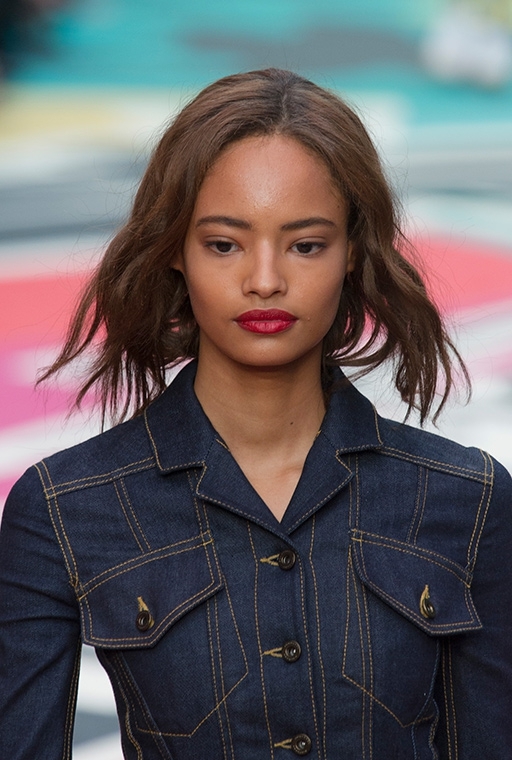 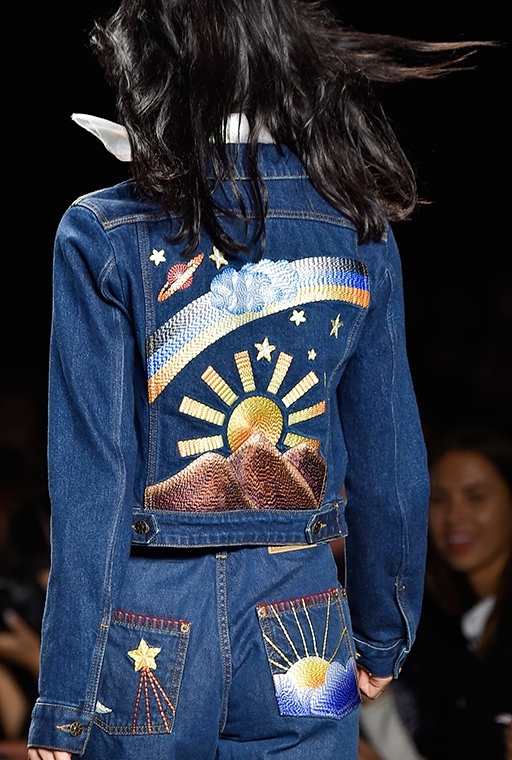 This year we see jean jackets (embellished with fluffy feathers), sky-blue sundresses and skirts, beautiful jeans embellished with stones and rhinestones. 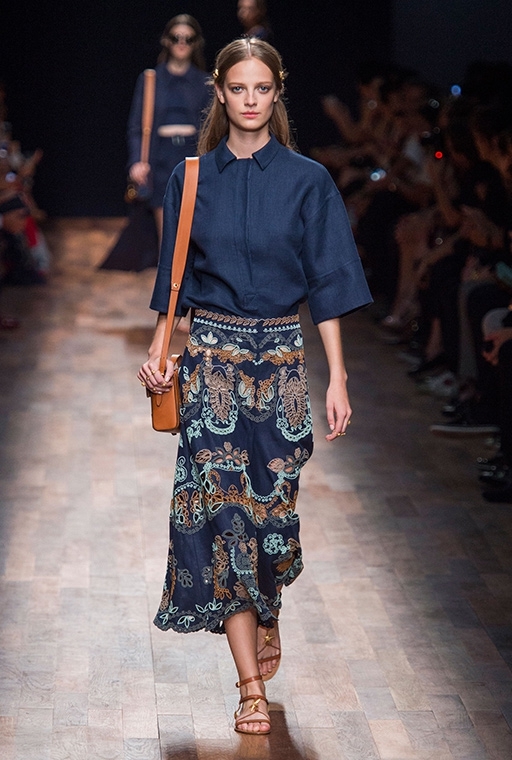 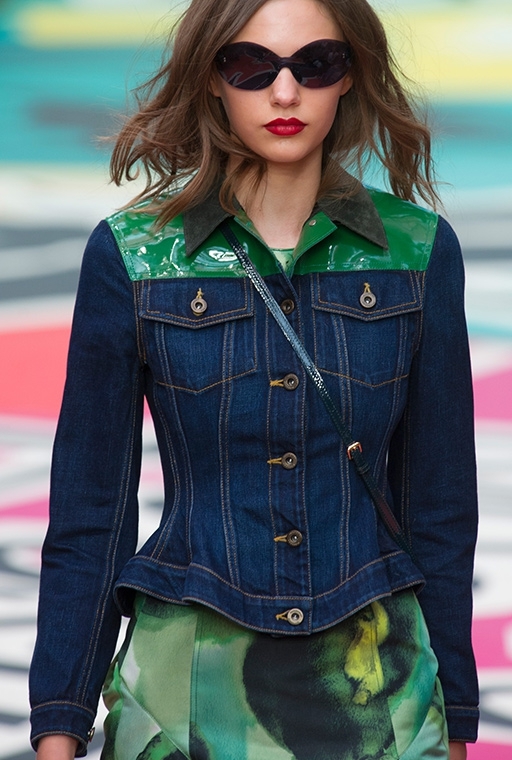 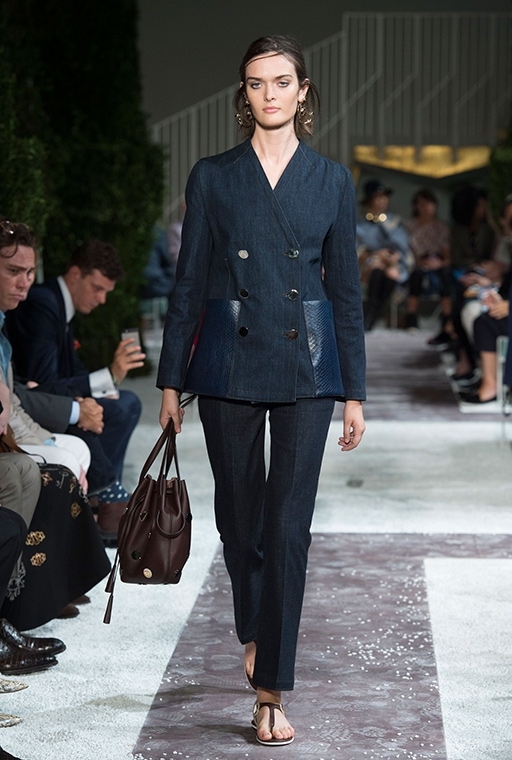 The patchwork is back on track, the coats appear in indigo color, shirtdresses look sophisticated, while skirts are either maxi or extremely mini. 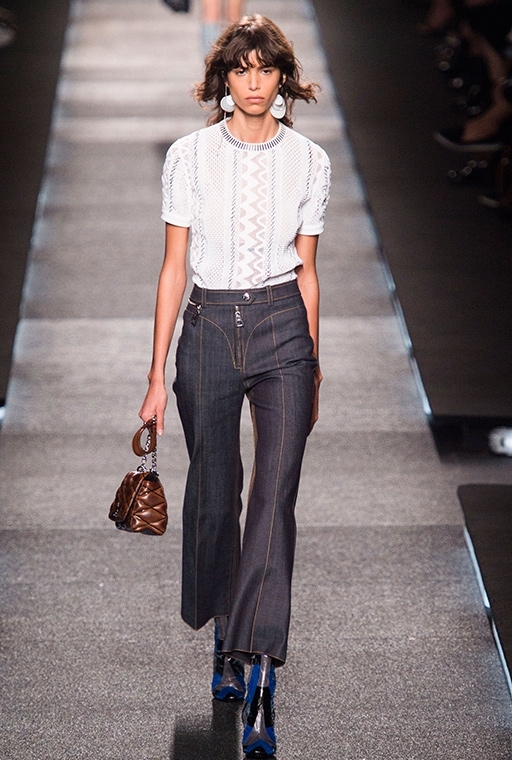 Speaking of jeans, then we see ankle-length designs, as well as 1970's flares. 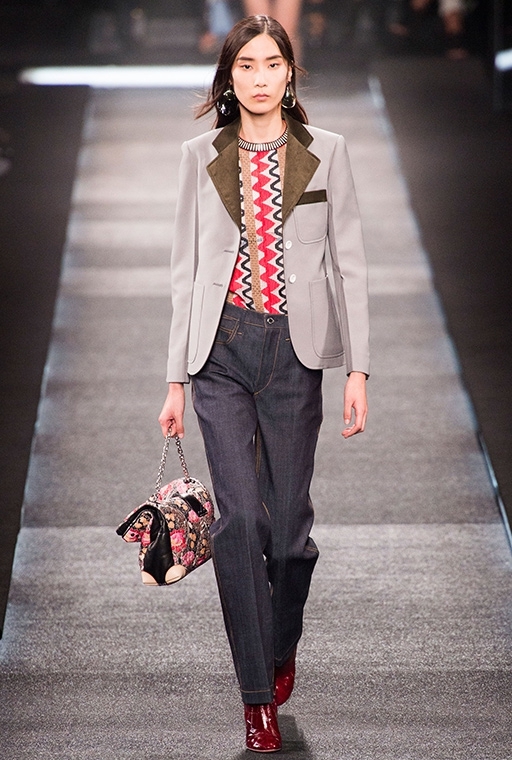 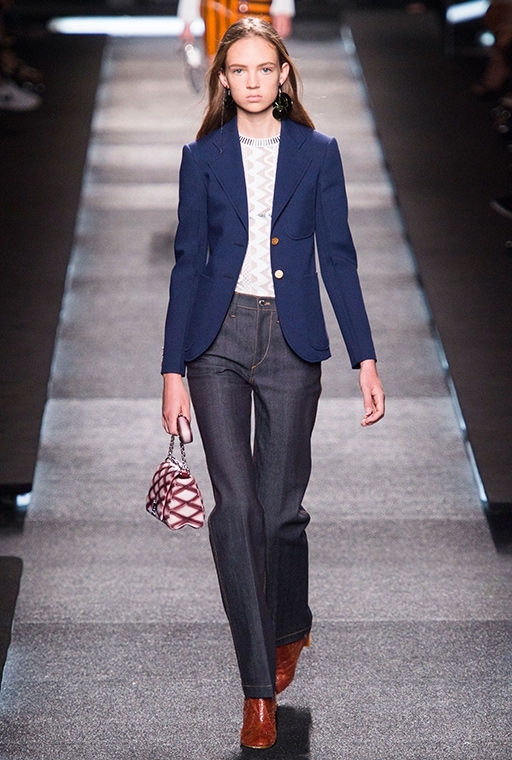 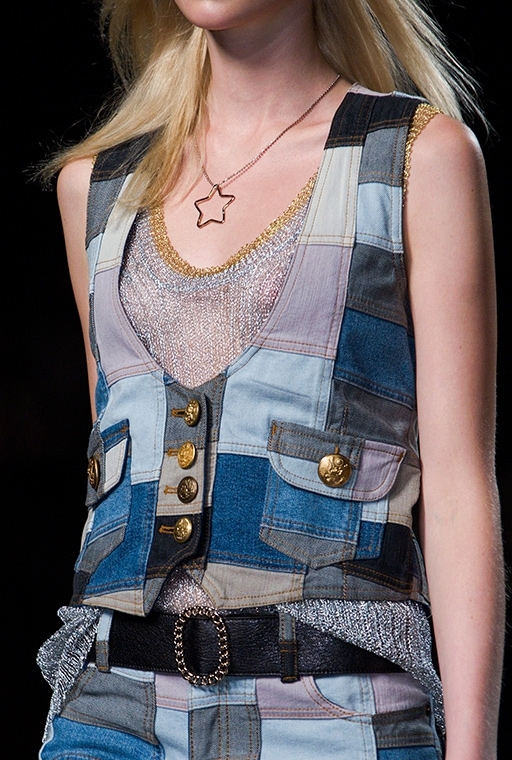 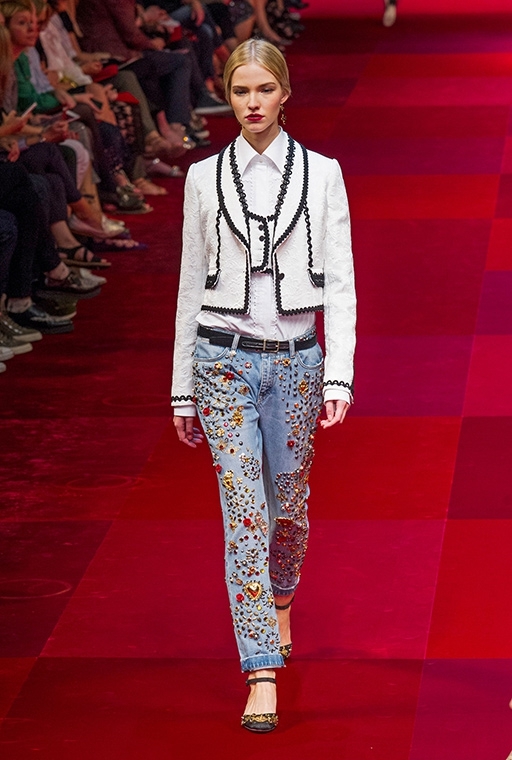 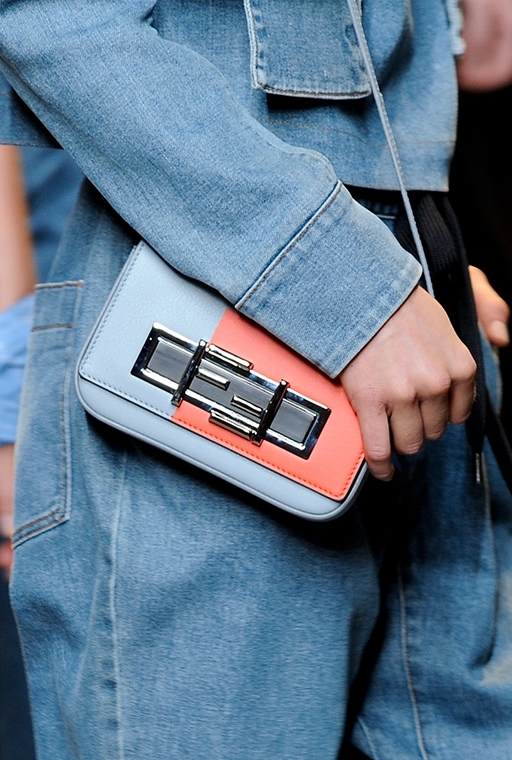 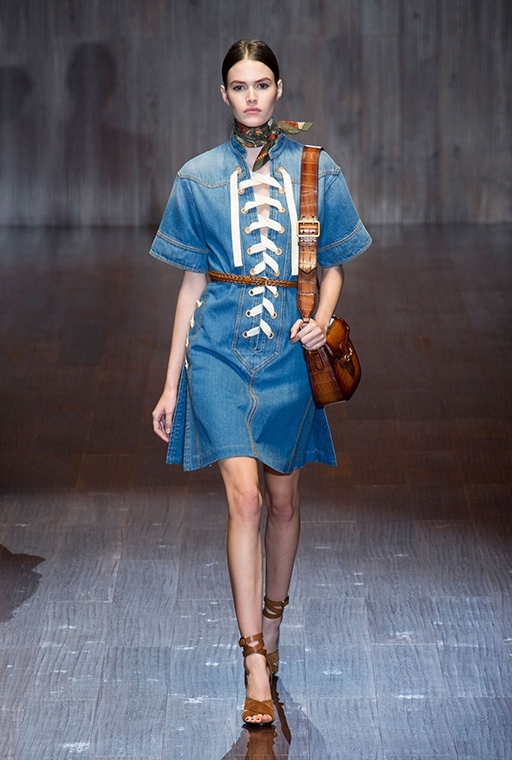 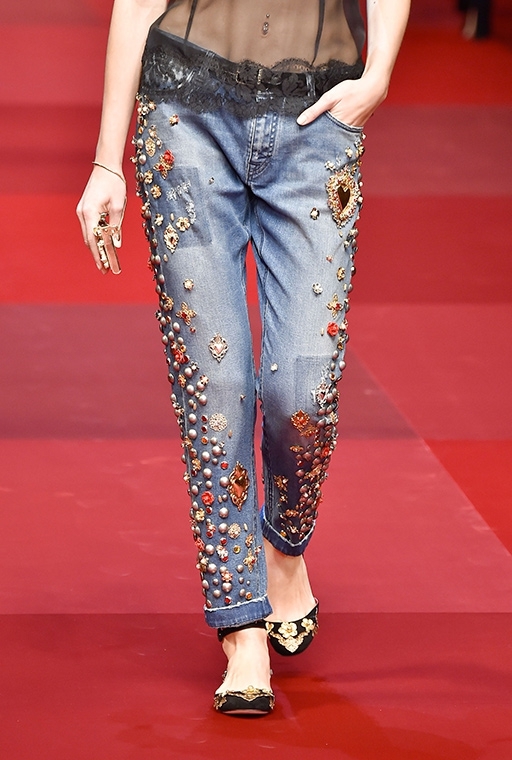 The absolute winner of 2015 is the one color denim with no shades, washes, fringes or any other forms of creativity. 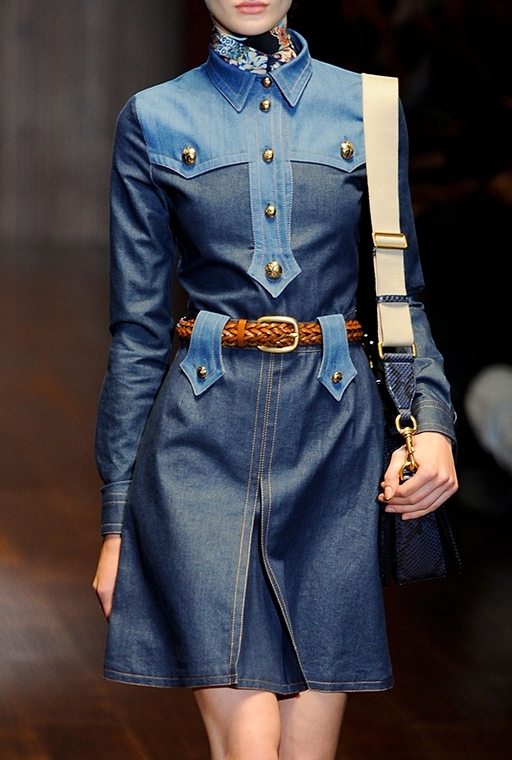 If you want to try a total denim look, then I suggest you to buy exactly one color matching separates.